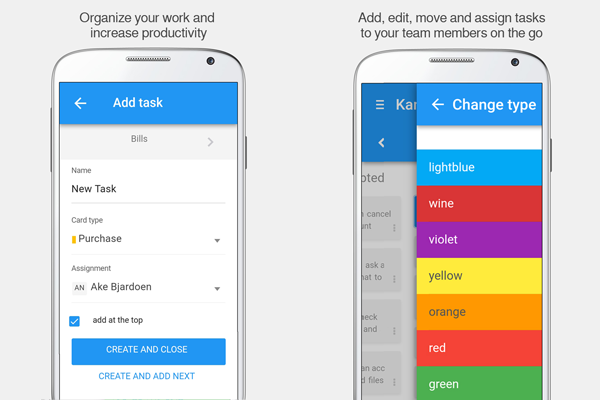 We are delighted to announce the release of a much anticipated update of Kanban Tool Android application. Make sure to update your application version in Google Play Store or try it fresh if you haven't so far! - power-ups support: Task Summary, Recurring and Postponed Tasks, Checklist Templates, Card Aging, Card Block, Auto Assign & Emoji Picker. Now updating your boards on the go will be a lot easier and more pleasant. Enjoy! In the event you're using Single Sign On and there are users with no password set, please ask them to use their API token to log-in. In such cases, the username field needs to be left empty, and API token entered as password. Please note, that a new iOS application is also on the way. It won't be long now!